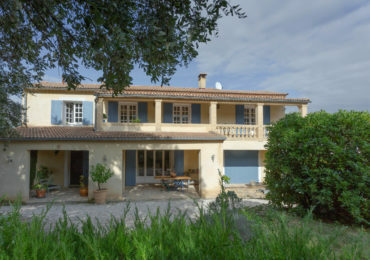 Located in a peaceful environment, a few minutes drive from Nimes, this property is located in a unique setting, has an outdoor pool, a spa, many terraces, on a plot of about one hectare. We find in this place, more than 16 rooms, all too comfortable than the other, currently decorated in an authentic Provençal style. 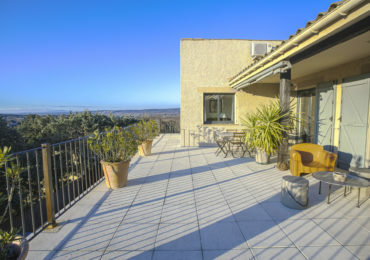 All rooms have air conditioning, quality bedding (+ many more facilities) to discover, and overlook a terrace. Many possibilities of use and exploitation: cottages, guest rooms, large family… The location allows a lot of things. Windows iso-Phonics, isothermal, drilling, sprinkler auto, and many other facilities to discover. 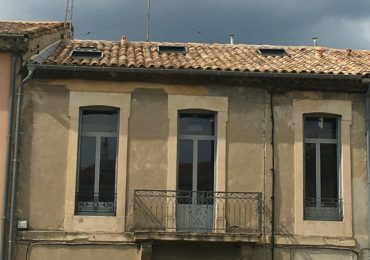 Located in the countryside but not far from the gates of Nîmes (5 min), in a triangle Avignon (35 minutes), the London (35 minutes), Uzès-bridge of Gard (40 minutes), this property set has its place for a tourist development, or other.